WE MAKE SURE YOU GET THE VERY BEST TRAINING! FREE MASTERCLASSES WITH TOP BRANDS! Amazing free classes with all the top brands & the opportunity of opening a PRO Card! LMI are supported and Accredited by UK’s most credible Beauty governing body BABTAC (British Association of Beauty Therapy & Cosmotology). 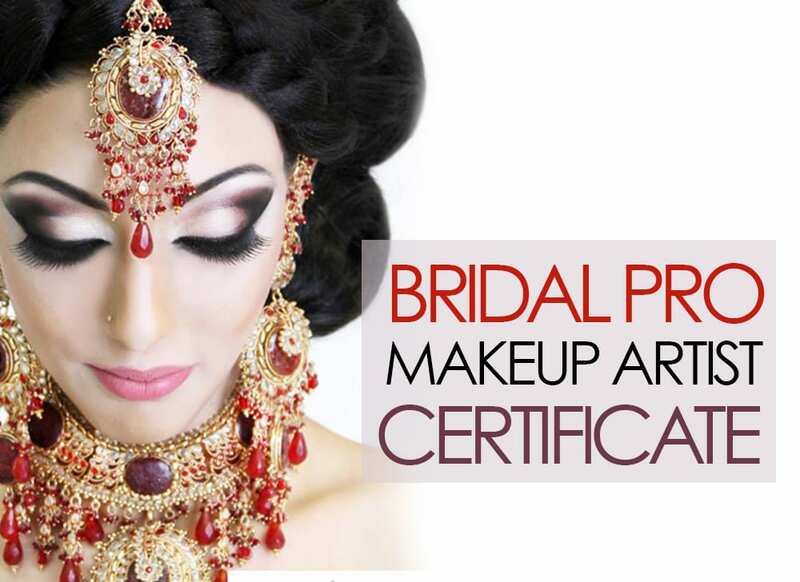 Our certification is recognised worldwide and will open doors for you as a Make-up Artist. 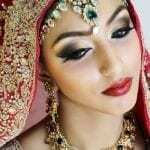 London Make-up Institute has set the standard for all makeup training schools with its simple structured courses outlining everything required to teach makeup artistry in great depth in a short period of time. 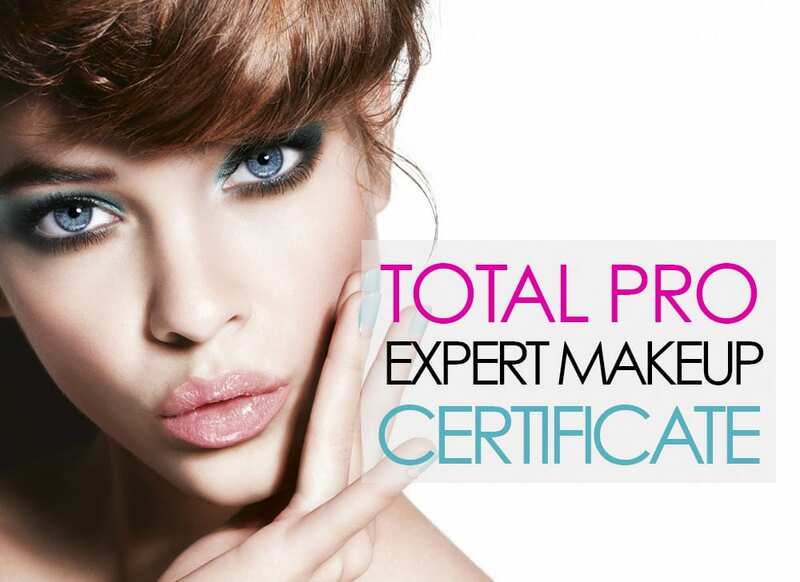 We teach you the skills, tricks and techniques of Celebrity Make-up Artists. 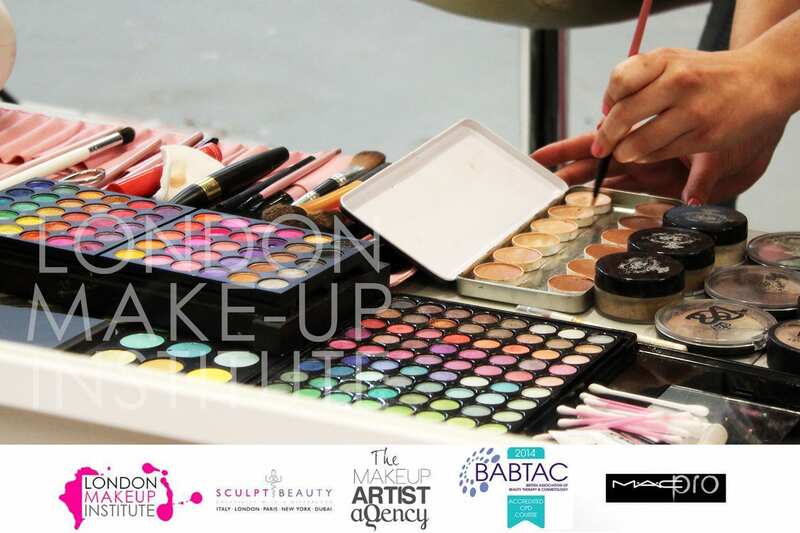 With nearly two decades of experience within the make-up industry, our tutors have worked with the biggest names in media, fashion and as well as celebrities. We take pride in our training and we are confident that our students will not be dissapointed. We take care of all our graduates and are here to assist whenever they require. 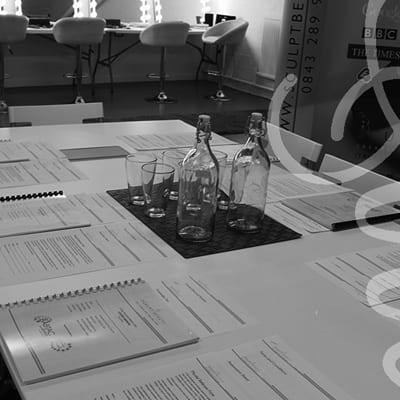 If you are a LMI graduate we invite you to be part of our Artist Agency, where you will have your own profile and be open to many PRO benefits including discounts on make-up brands and extra courses! At LMI, we not only perfect your skills in make-up artistry, we also build your confidence, knowledge and skills. Our method of training is so unique that you will pick up on skills & techniques very quickly. For ages I looked around for the perfect make up course for me, I’m so glad I picked Sculpt Beauty Intensive 5 day course! I had no previous make up experience and now I have the ability and confidence to go out there and provide a service. Uzma is a brilliant teacher, not only does she teach you the techniques, she goes into depth and explains why you are doing it. I thoroughly enjoyed my course at London Makeup Institute, the whole experience with them was professional yet set in a relaxed and friendly atmosphere. I was taught my Uzma herself. She really took the time to understand each students needs and although there were varying levels of experience and skill in my class, each students needs were catered to. ” This was a truly amazing course & I thoroughly enjoyed it .The tutors were friendly, respectful & communicated well & had a great teaching style. It was easy to follow & understand every step taught ! I would highly recommend sculpt beauty to any one who is interested to take part in this field !!! 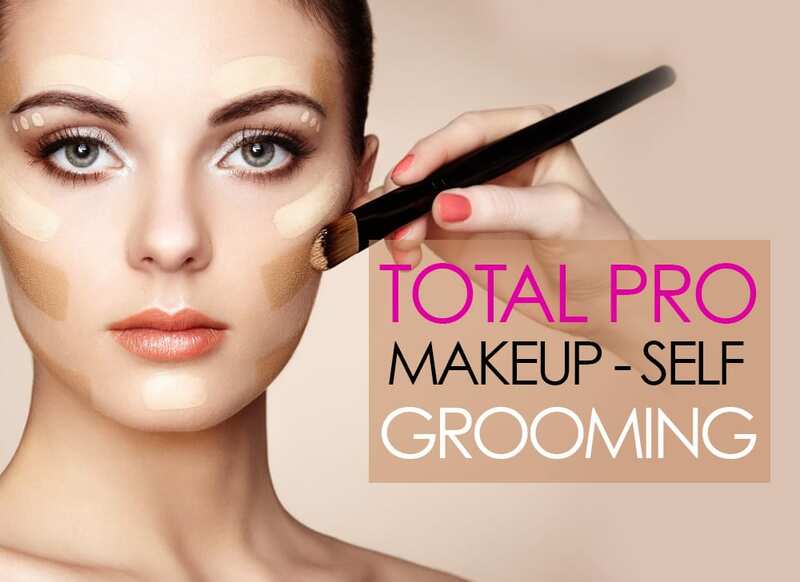 Grab yourself a discount with the top make-up brands including Illamasqua, Urban Decay, MAC & Bobbi Brown. We help you set your kit up! 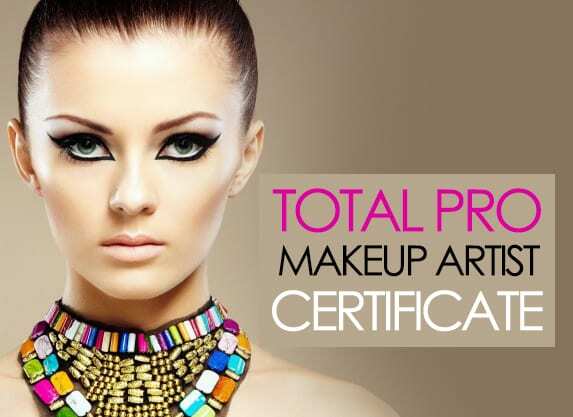 We offer Makeup Artist certificate that will set you apart from all other Makeup Artists. All our courses are Accredited by BABTAC, your qualification will be recognised worldwide, opening up a whole load of opportunities! 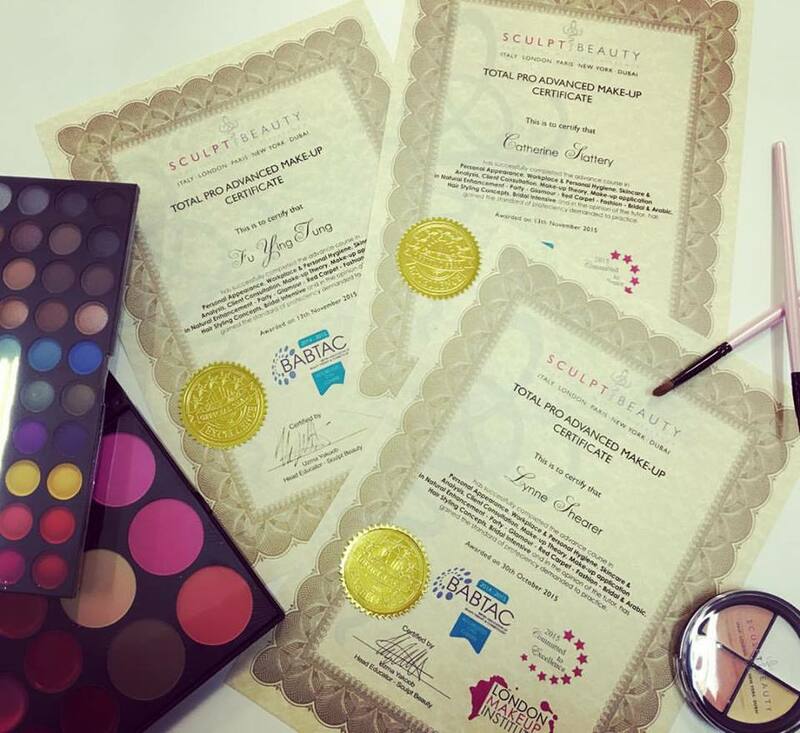 Once you have graduated with LMI, we will display your profile on the Award Winning Sculpt Beauty Artists page, where your work can be viewed. Potential clients will be able to get in touch with you directly – unlike other agencies, we do not take an agency percentage. Created exclusively for those trained by us. We hold exclusive workshops and our graduates receive up to 40% off these short courses! 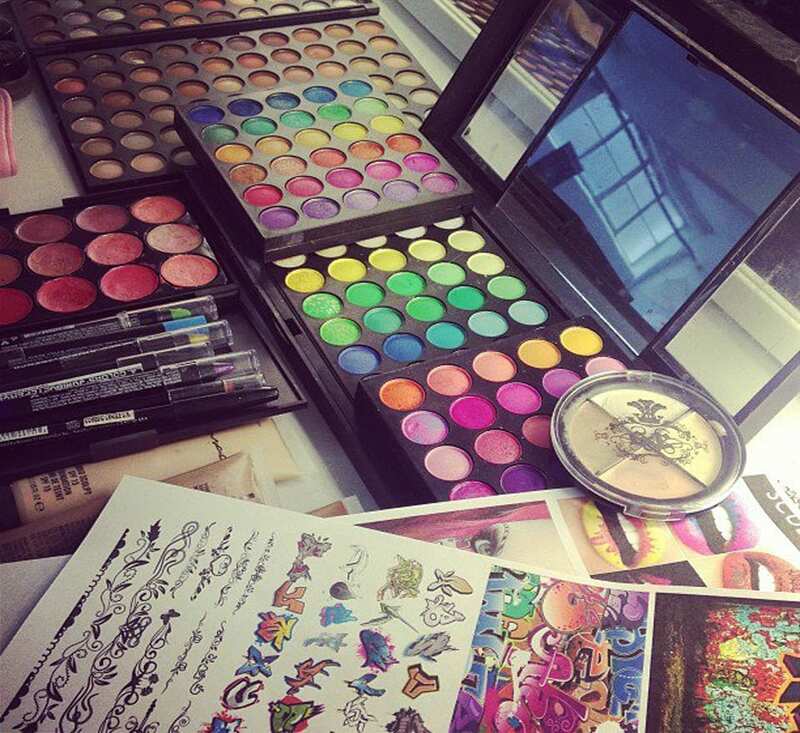 Once you’ve graduated we will also send you on a day course with Urban Decay & Bobbi Brown FREE of charge! This course has been structured and designed to transform your artistic and artistry skills from intermediate to advanced level. 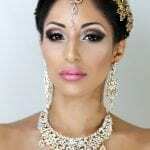 This course is suitable for complete beginners to self taught makeup artists. Because our classes are small we are able to adapt the teaching to each individual. 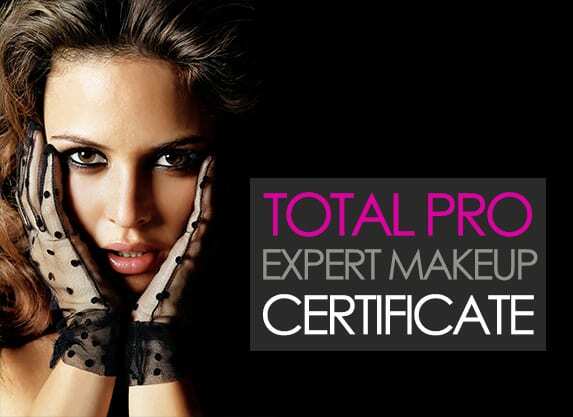 We have launched a new 3 day extension of our Worldwide popular Makeup course L2 Total Pro Makeup Certificate. The 3 day extension, is for those who feel they need a little more then 5 days to perfect their skills and techniques. 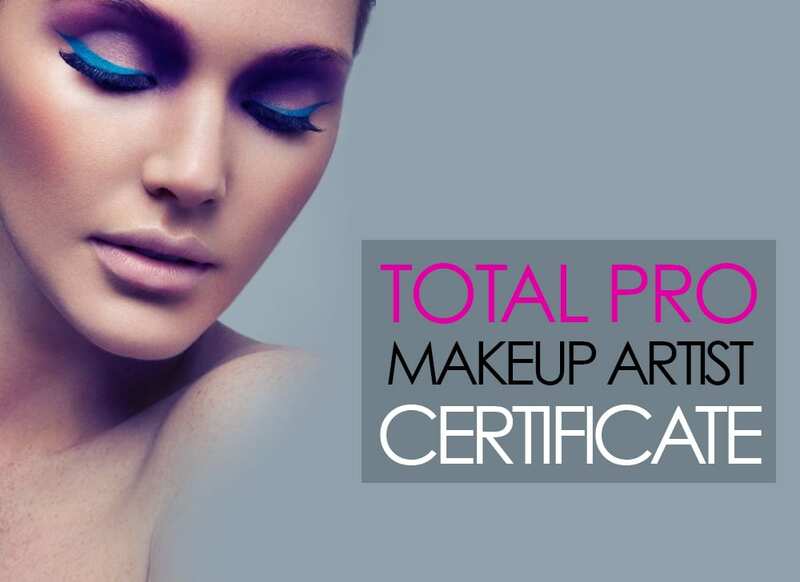 The Total Pro Expert Make-up Artist Certificate is a super advanced Professional Makeup course designed for Make-up Artists who want to take their make-up skills to a higher level of creativity and at the cutting edge of their field. 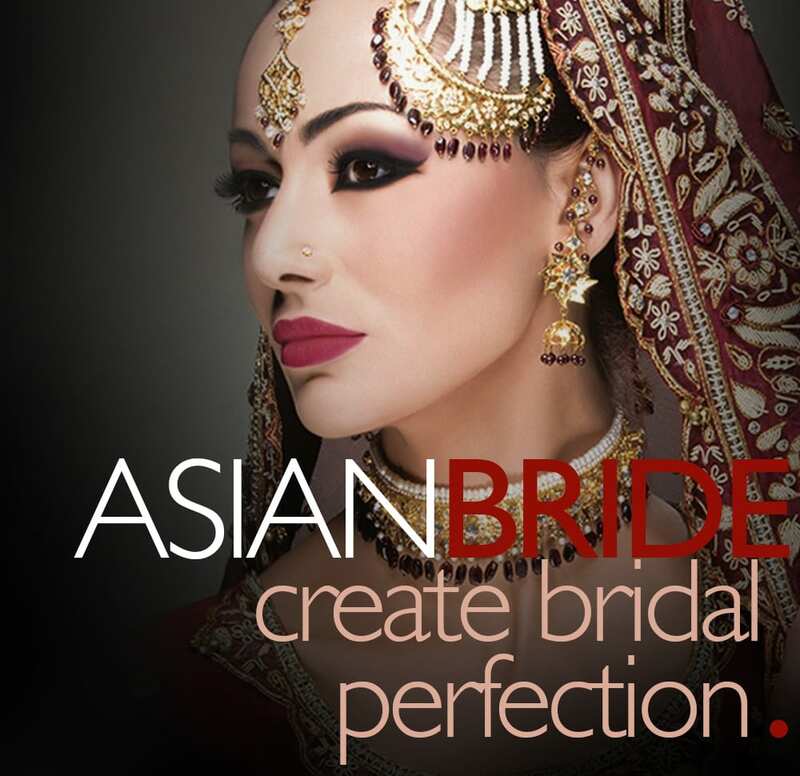 This intensive course will teach you how to recreate the most elaborate bridal make up and gorgeous Arabic bridal eye art, teaching you all the skills possibly required to understand how to create any bridal make-up look. 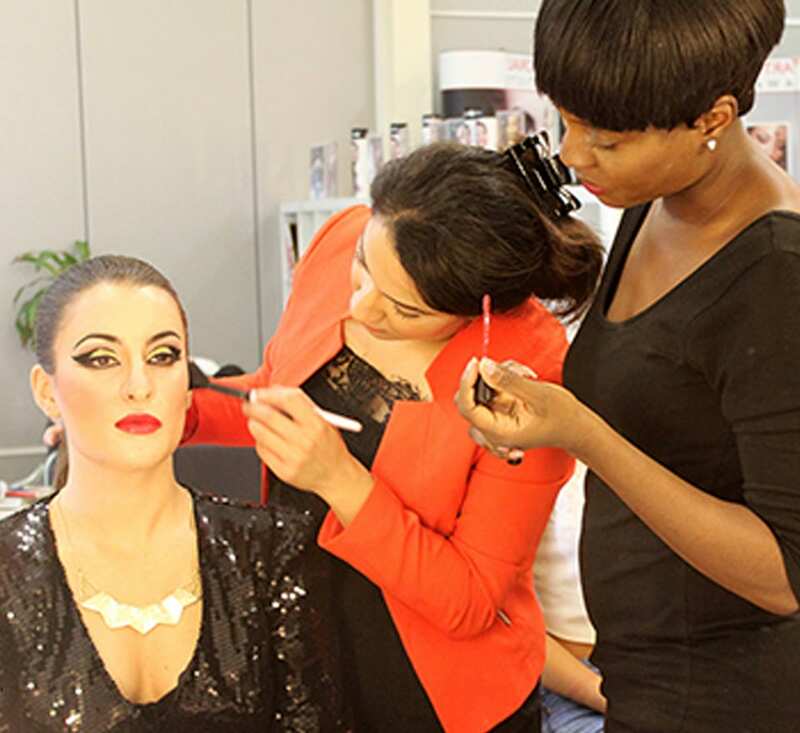 At London Makeup Institute we hold small interactive classes to ensure that our students gain the very best understanding and knowledge in a short time. Though our classes are intense, the way they have been structured is so our students can embrace the skills and techniques they are being taught. We have a maximum of 6 people per class in order to ensure all our students get the desired attention they require from the tutor as often as they need. 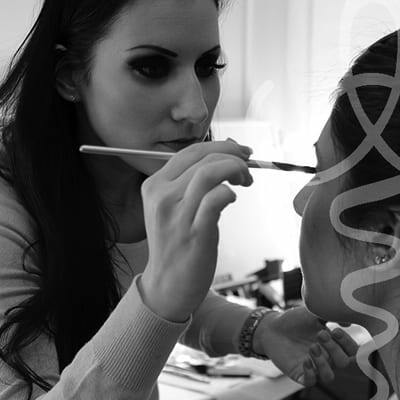 We completely understand that in order to learn make-up you need to physically be able to interact with your tutor, we also appreciate sometimes it can be impossible for one to take time out of their schedule to make that commitment. We have created an online course that will blow you away. Our courses are LIVE and not pre-recorded, you will have full interaction with your tutor. If your too busy to attend, we will send you the recording and you can watch and learn at your own leisure. You will also receive full support. 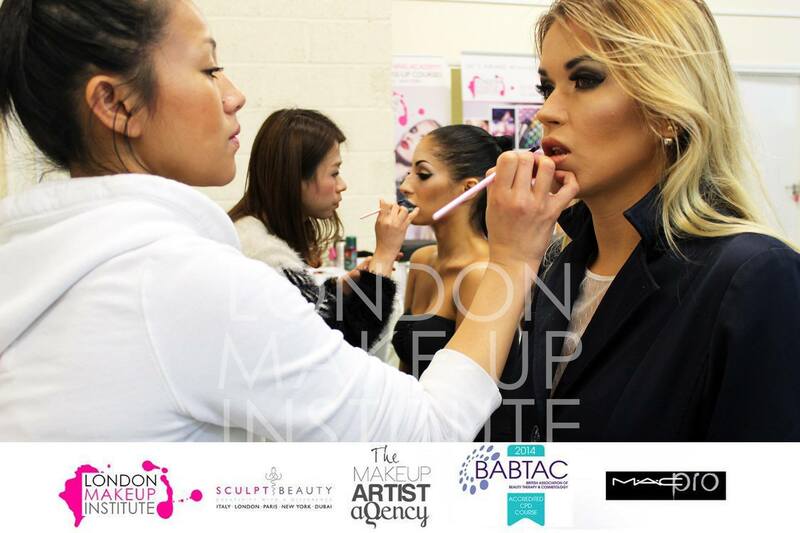 London Make-up Institute welcomes students from all around the world. We have now offer bespoke, tailor made courses for individuals who require a course to cater for whatever they would like to learn. 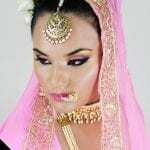 Whether they are already a working make-up artist, and would like to add to their skills, refresh their knowledge or someone who is visiting from a far and would like to cover more in a shorter space of time. We can design a course that is right for you. 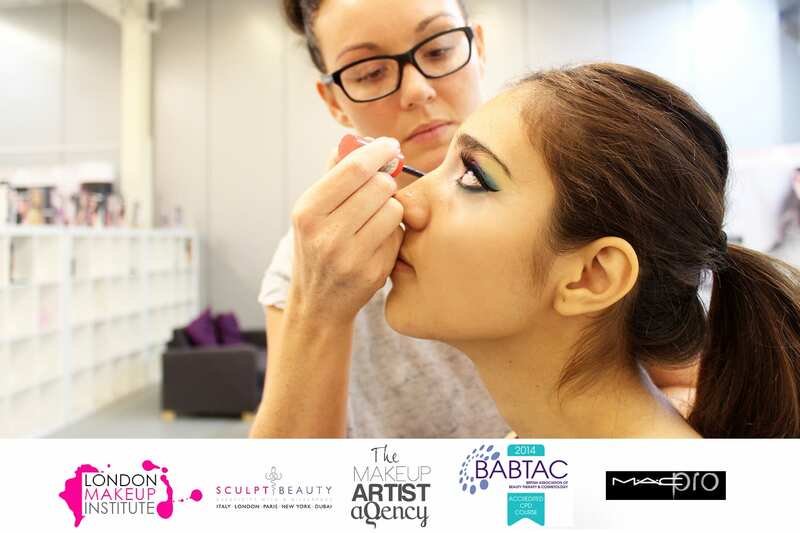 Whether you are already a Make-up artist looking to becoming of professional status or a complete beginner, we have the perfect course for you! With an option of classroom, online or custom designed courses, we can deliver the perfect qualification to our students regardless of their experience, location or stature. 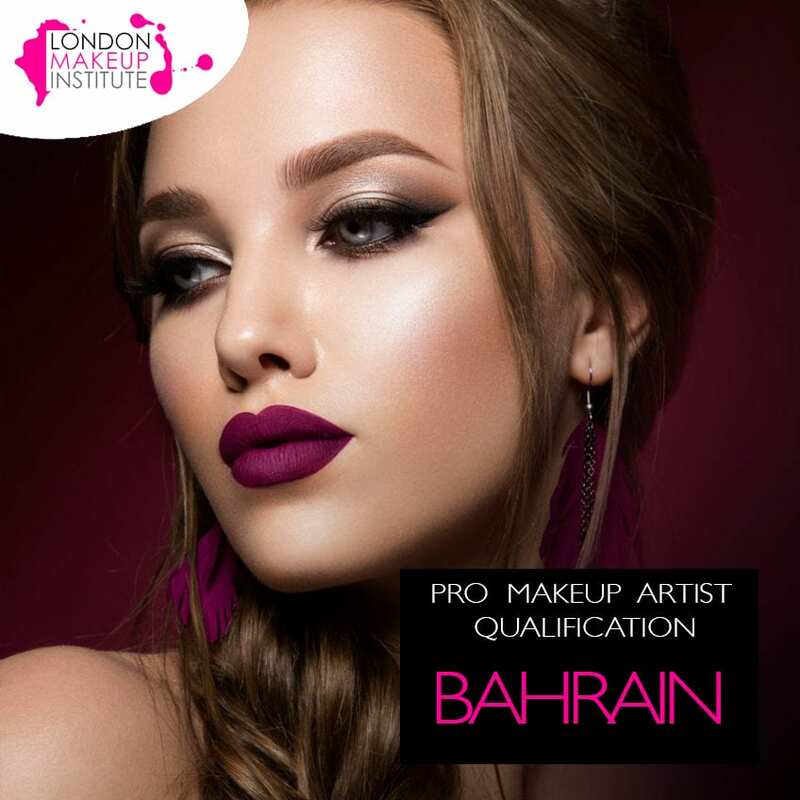 London Makeup Institute is renowned for being an Award Winning Makeup school with professional makeup training centre in London, Dubai and plans to open in Los Angeles later this year. 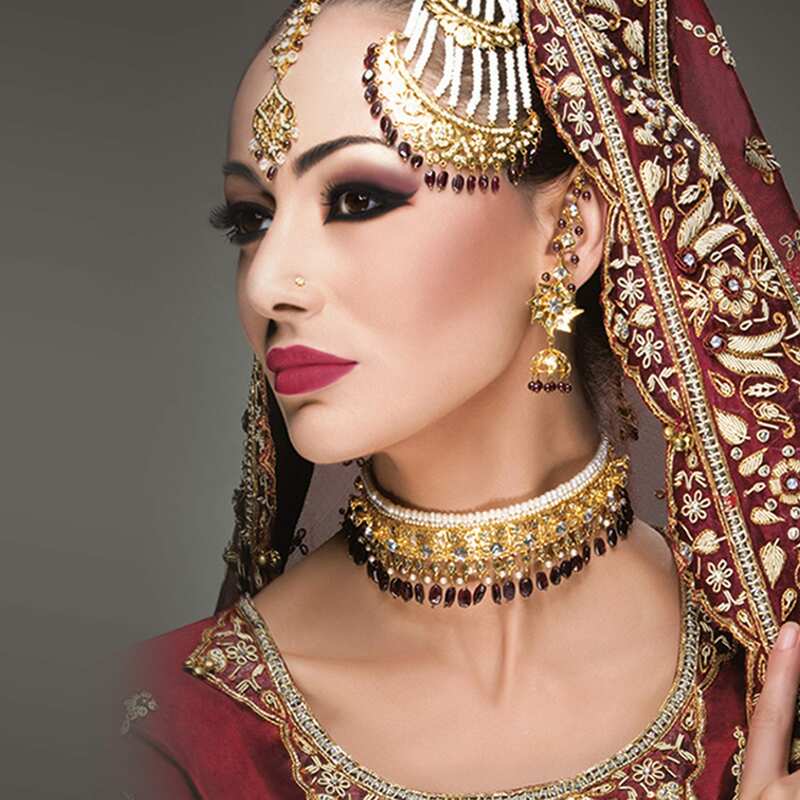 LMI was founded by Celebrity Makeup Artist, Entrepreneur and YouTube Guru – Uzma Yakoob. Working in the fashion industry for nearly two decades, Uzma has worked with the biggest names in media, fashion and as well as celebrities. We completely understand that in order to learn make-up you need to physically be able to interact with your tutor, and though we do recommend that a classroom or physical course is one of the best ways of learning make-up, we also appreciate sometimes it can be impossible for one to take time out of their schedule to make that commitment OR they may be located in a different country so it is physically impossible for them. We have created an online course that will blow you away. Our courses are LIVE and not pre-recorded, you will have full interaction with your tutor. If your too busy to attend, we will send you the recording and you can watch and learn at your own leisure. You will also receive full support and classroom time with your TA. At LMI, we welcome students from all different backgrounds and levels of experience. 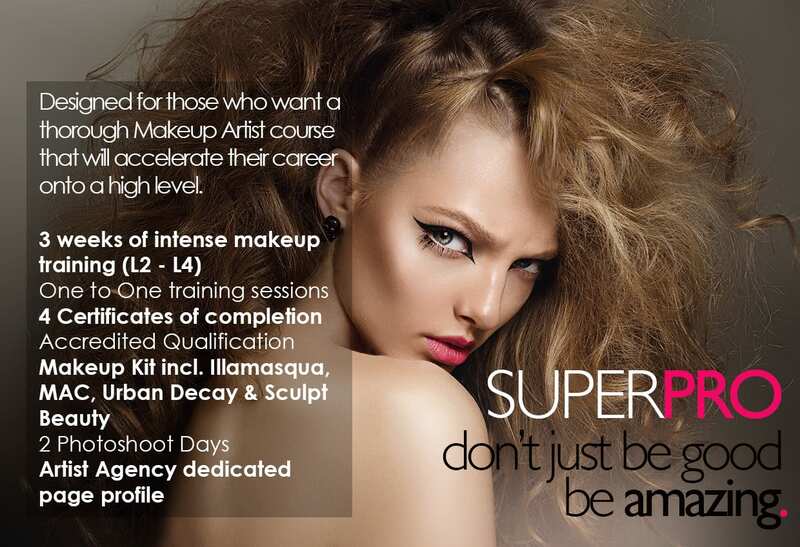 Whether you are a complete beginner or already a Make-up Artist, you will find a course which is perfect for you. 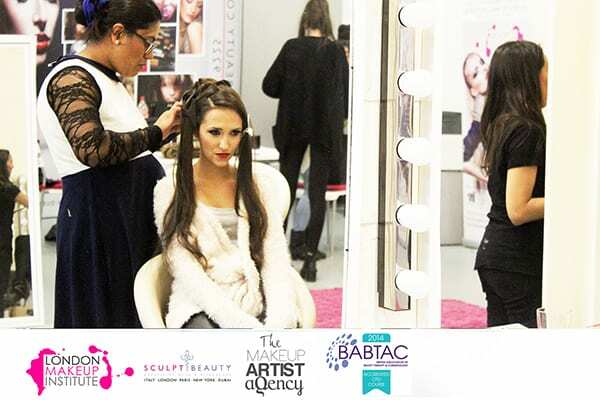 All pro courses at London Makeup Institute are Accredited by BABTAC. 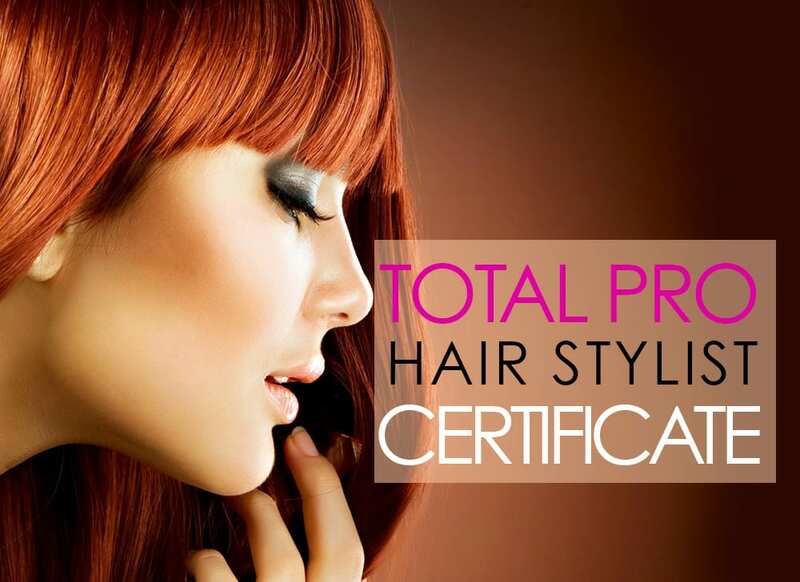 Our qualification is recognised worldwide. Along with our carefully structured and skilled courses. 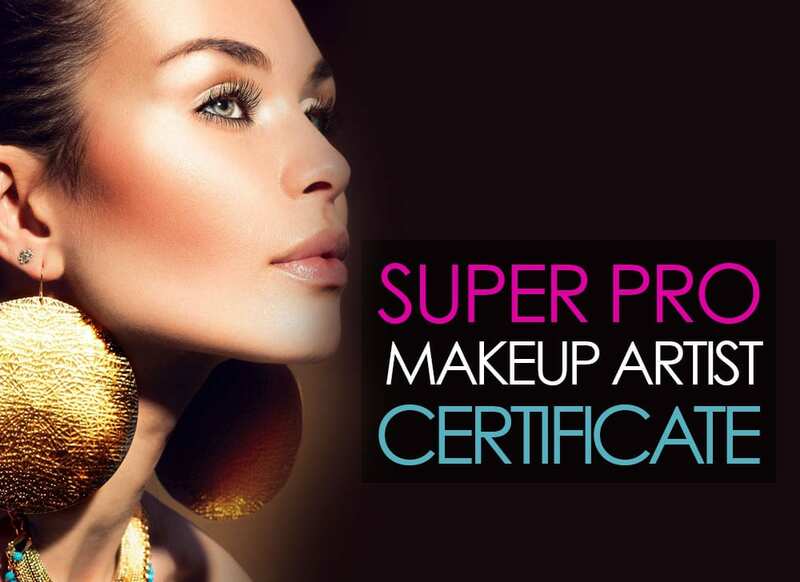 our certification will make a huge difference to your status as a Make-up Artist. Whether you choose to do a classroom course or prefer to learn online, all our courses are very interactive where you will be applying a lot of practical skills. Our online courses are NOT pre-recorded and you will be able to interact with the tutor as well as your classmates whilst in class. We offer online support to all our learners, whenever they require. Also as a graduate you will have free access to our exclusive artist agency. 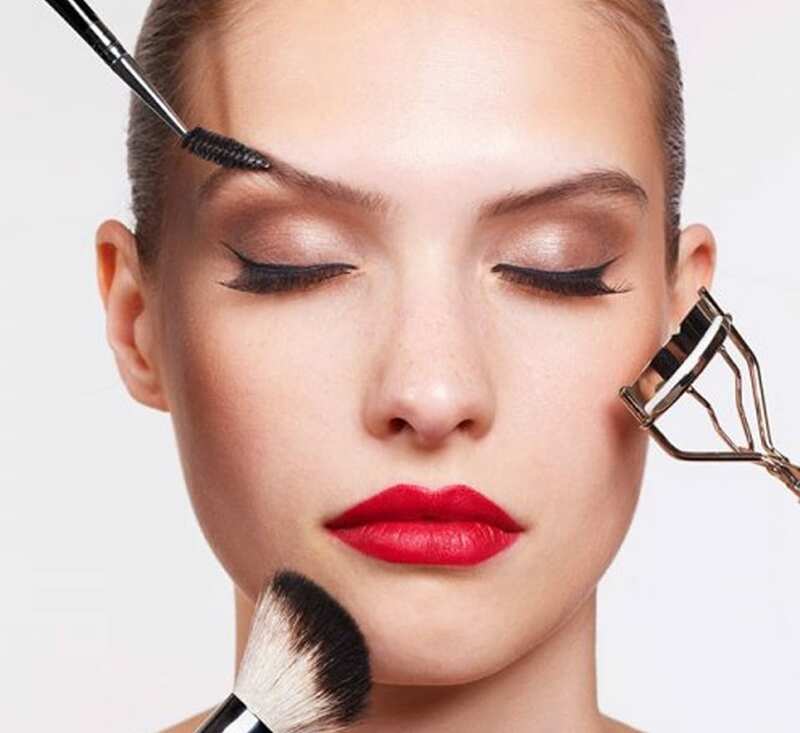 We will also assist you in PRO membership with big brands such as MAC, Kryolan and an exclusive masterclass with Urban Decay. Probably the most important part of your journey, we always start this way so you can gain a great foundation to the way you should be working. You will be learning about Health & Safety, Hygiene and other very important information you will need to understand and learn in order to gain your Accreditation. The duration of your course will be practical, whether it be in a classroom, one to one or online. However we pump a lot of information your way whilst you will be watching practical presentation. 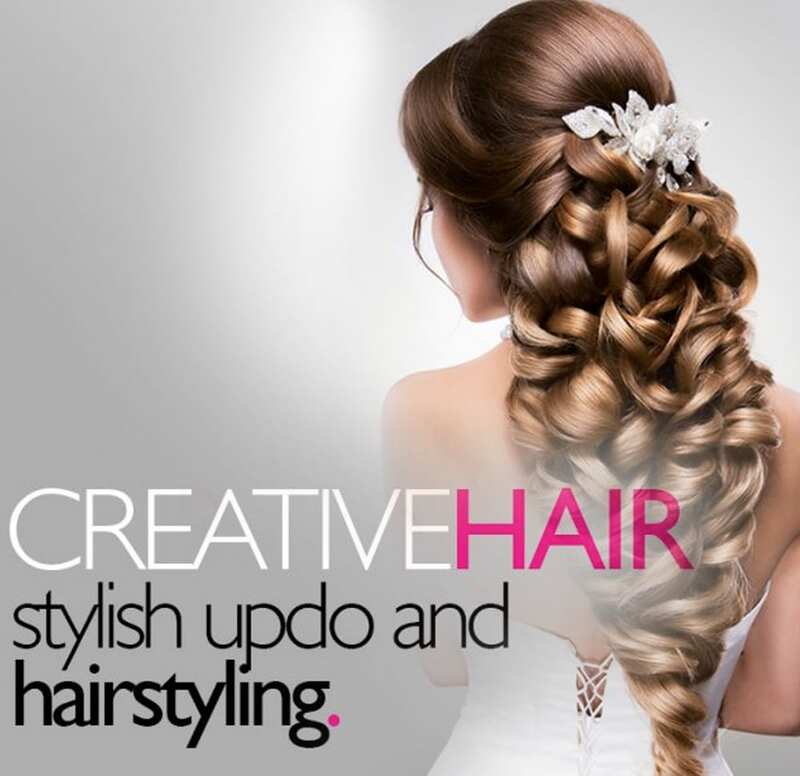 You will be covering a wide range of styles, looks and skills depending on the course you are taking. Most of our professional courses conclude with a photoshoot organised by our team. This is a day where you will conduct your own shoot, from make-up to styling, its all your own work, however we are there to help and assist you. 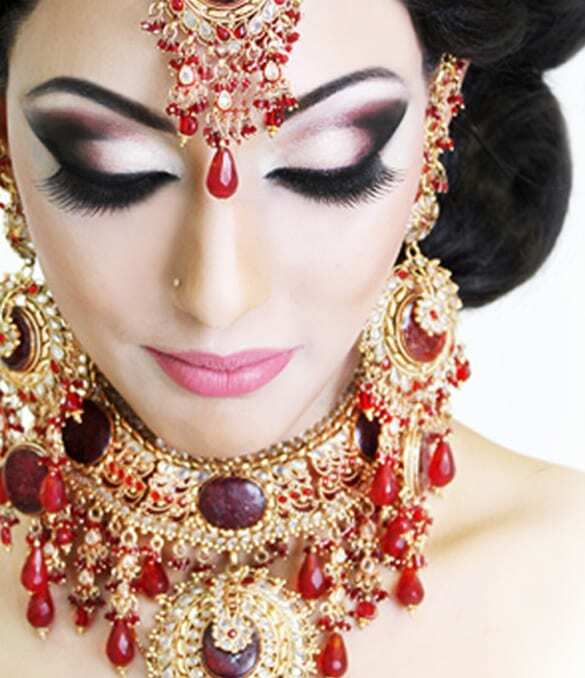 London Make-up Institute will provide everything you need including the Model & Photographer.